This file contains a copyrighted image of Hello Kitty's face. 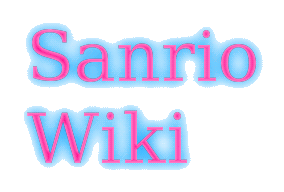 The image is being used to illustrate the subject of Hello Kitty Sanrio Wiki; an unofficial fan wiki about the company Sanrio, in believe that this constitutes fair use; and will be used as the sole copyrighted character image on the wiki. current 18:30, 1 September 2016 149 × 130 (18 KB) Torchickens (talk | contribs) Higher quality. 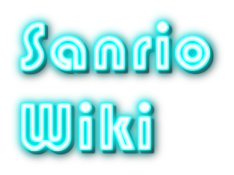 00:59, 3 May 2016 150 × 94 (9 KB) Torchickens (talk | contribs) Changed to a different style.